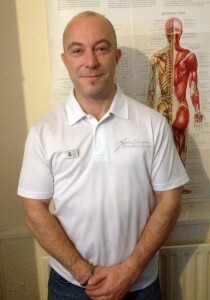 I have had a personal training diploma level 3 since 1996 working in two sports centres, one as a GP ref. I became a fitness manager looking after a larger gym and also working with the local schools in promoting fitness, starting a junior muscles group for under 16’s after school which I ran successfully for 5 years coaching and teaching pupils 3 times a week (class numbers 20-25). While in the roll of fitness manager I also started lots of different classes which were also very busy. At the same time I also worked evenings/nights and weekends in the mental health business helping young adults get back on their feet and found fitness and gym training really helped build their confidence and well being. From that I have now specialised in personal training for adults in care and have found this to be very rewarding and challenging. I have contracts with 3 care homes now with a good client base and getting some great results with weight management and fitness. 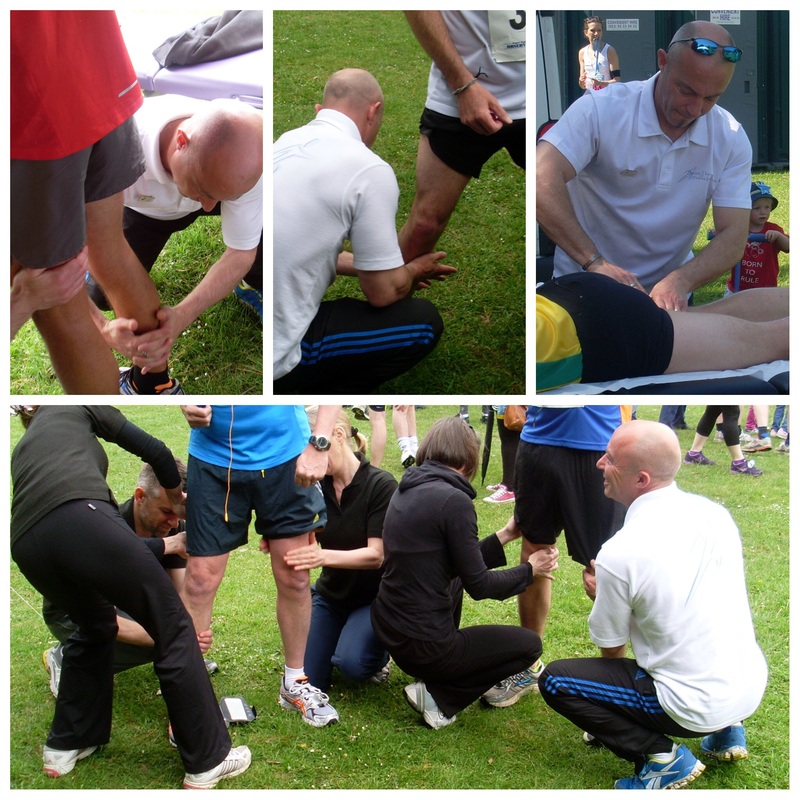 2010 I re-trained as a sports therapist and hold a diploma in sports injuries at level 4. I am a member and registered therapist with the F.H.T. and N.A.T.s I run 2 very busy clinics one being at a doctors surgery so I work closely with doctors in treating clients, the other is a health and well being clinic covering head to toe treatments for all ages. I am now a full member of NATs and have now completed an access course with NATs Frozen Shoulder techinque, and can now perform the Neil Asher trigger point technique for frozen shoulders.